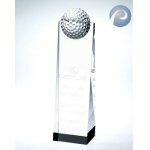 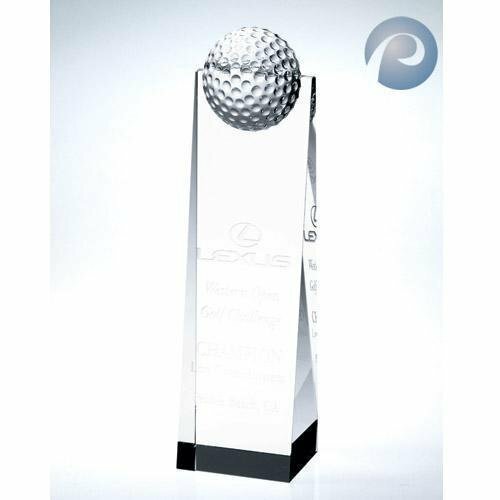 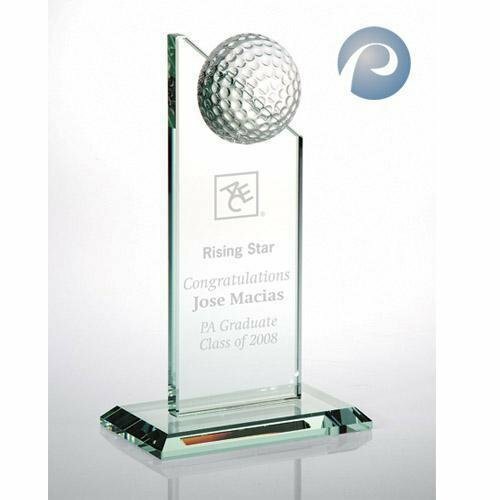 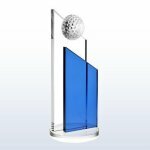 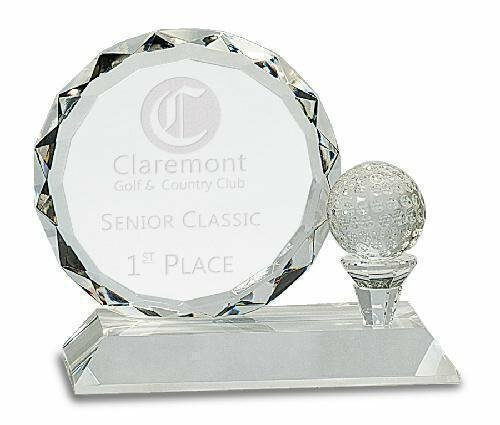 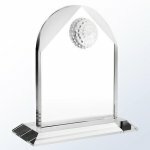 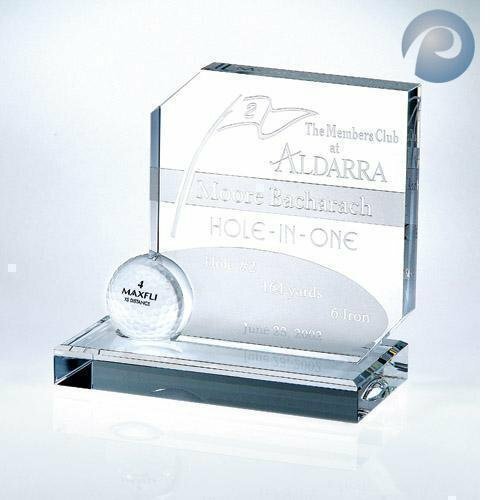 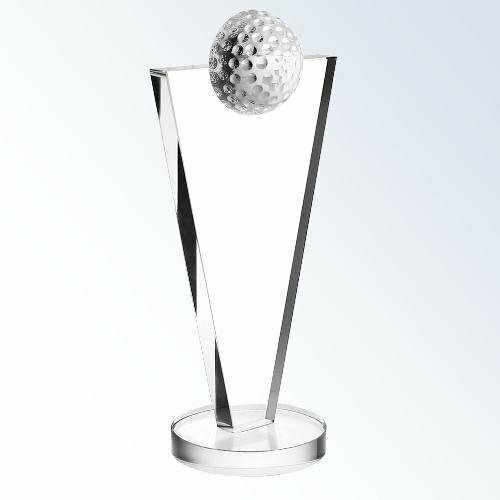 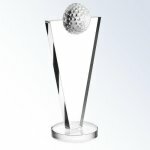 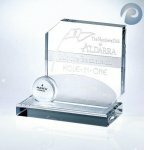 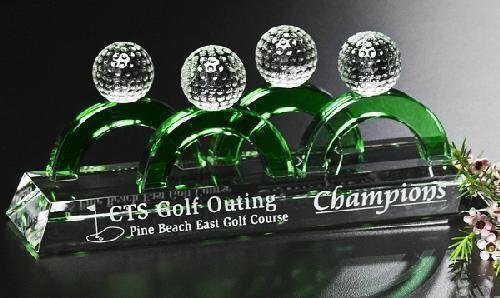 Our crystal golf awards stand out from the competition because they are deep sand etched, rather than just laser engraved. 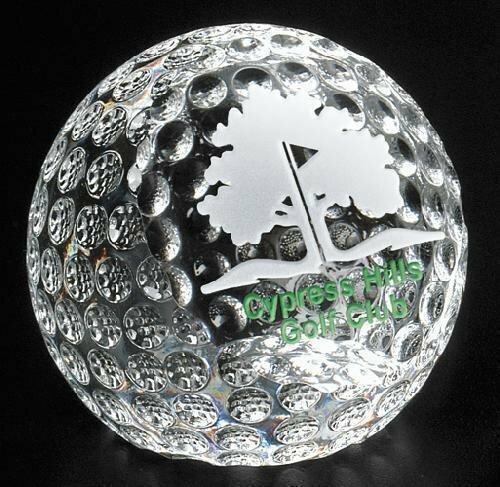 That gives a more beautiful sparkle and a softer feel. 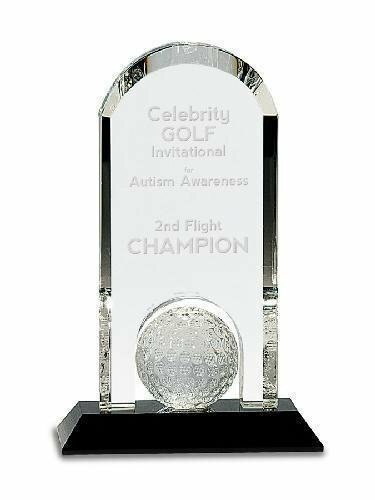 You can definitely see the difference. 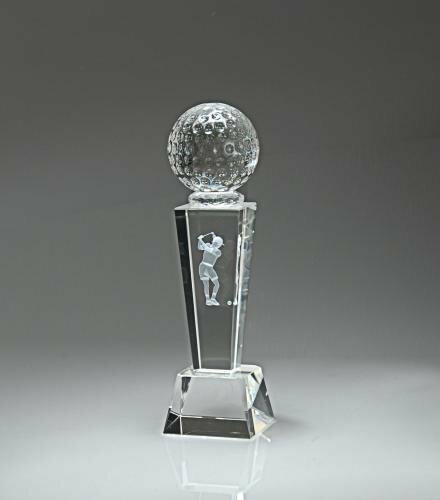 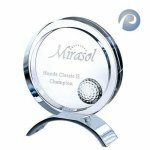 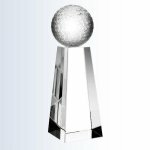 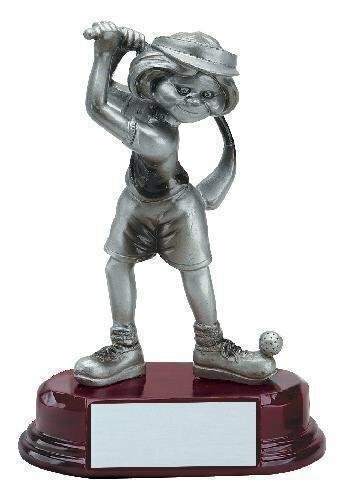 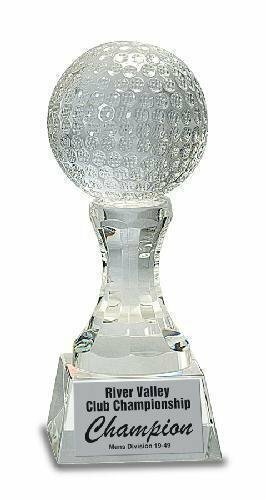 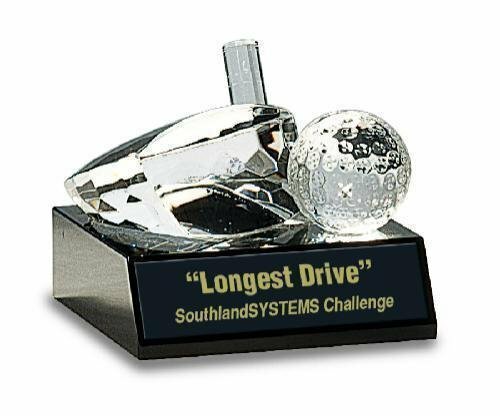 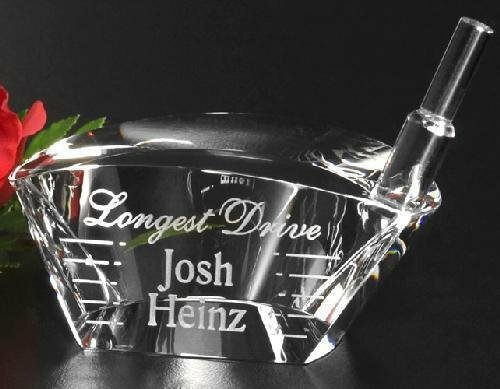 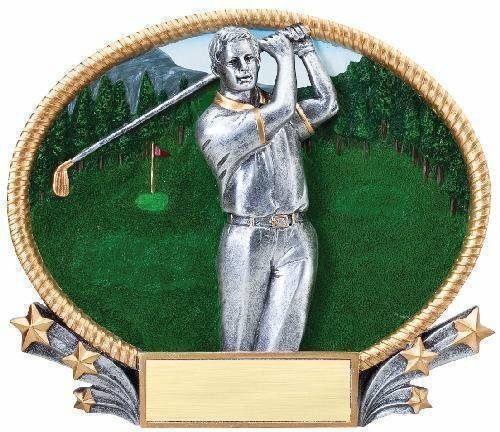 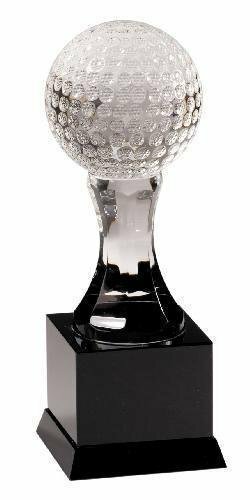 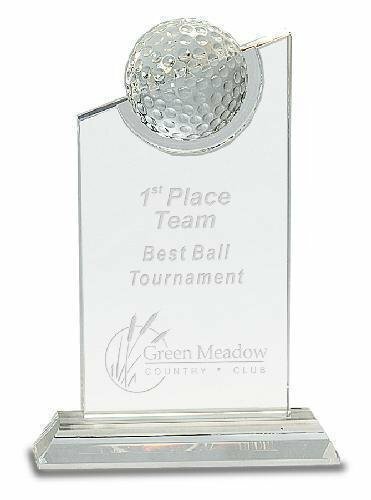 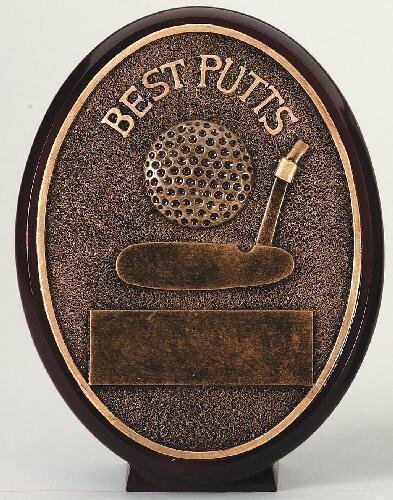 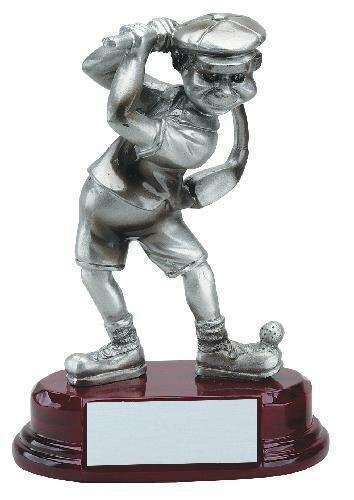 Our collection of golf awards make beautiful lasting commemoratives for golf tournament champion awards, junior golf awards, golf charity event awards, and golf tournament sponsor gifts.